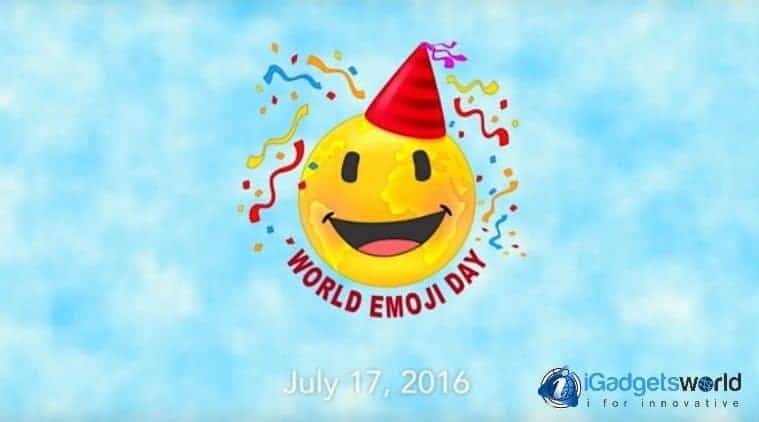 Finally, we have a special day for emojis. Yes, it’s July 17th and the world is celebrating this day! Emojis are becoming more and more essential to the growth of social media platforms and people around the globe are celebrating this special day by using the hashtag #WorldEmojiDay. Google has unveiled a new series of emojis celebrating gender and ethnic diversity. There is also a World Emoji Day Anthem which is written and produced by Jonathan Mann. So, here are Top 5 unbelievable facts about emojis. The emoji craze had started already in 2012, and in 2013 the fever got so high that the word ’emoji’ was added as a real word by the Oxford Dictionaries in August 2013. Not to forget that since then, it is present in the Oxford Dictionary and it has got a meaning for itself, for the grammar nazis. Miley Cyrus was so obsessed with emoji that she inked herself with an emoji- Sad cat. She tattooed the emoji on the inside of her lower lip. You may feel you are getting older after you know this fact. Actually, emoji dates back to 1999, when a guyed called Shigetaka Kurita created to make communication easier. However, they were not so popular until Apple incorporated the Unicode Standard in its operating systems. 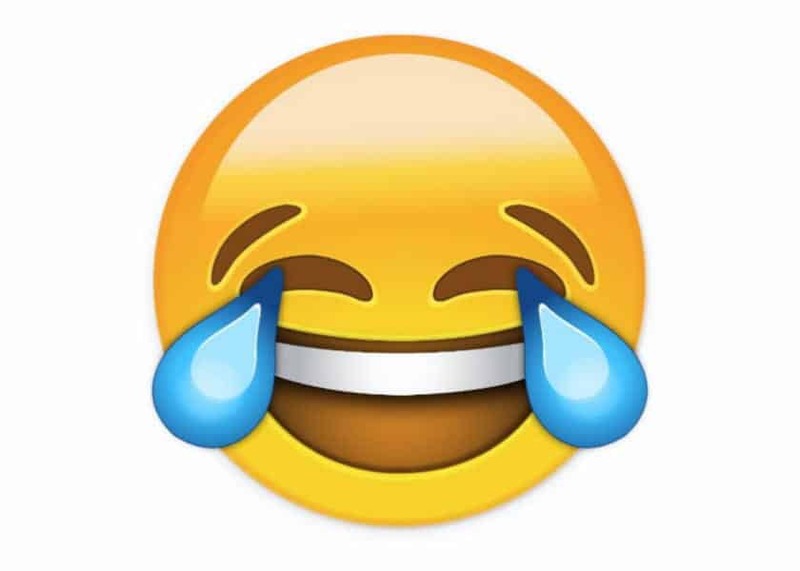 According to Emojitracker, the crying while laughing emoji is the most popular. Hearts are a close second. Hearts is close to it on the second position. Just a small reminder, Emojitracker tracks real-time usage of emojis. Yes, they have their own mini-doc called ‘Emoji Among Us’, which shows how important emojis are in today’s world and how it makes our lives easier by conveying messages in a simple way. Previous articleMoto G4 Plus Review: Worth Buying It Or Not?